I'm glad to see the return of this badge that defined part of my teen years. We had two of these in my family. An '86 Mercury Capri, and an '87 Ford Mustang 5.0 LX Coupe. My father actually owned another early 90's Mustang years later. I learned to drive in a Ford 5.0, 5 speed. 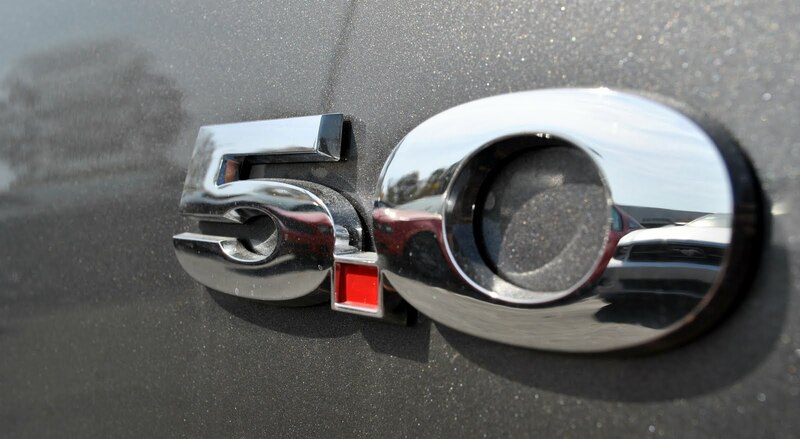 While the new one is full of amazing advances, it's wonderful to have this badge back in the Ford lineup.